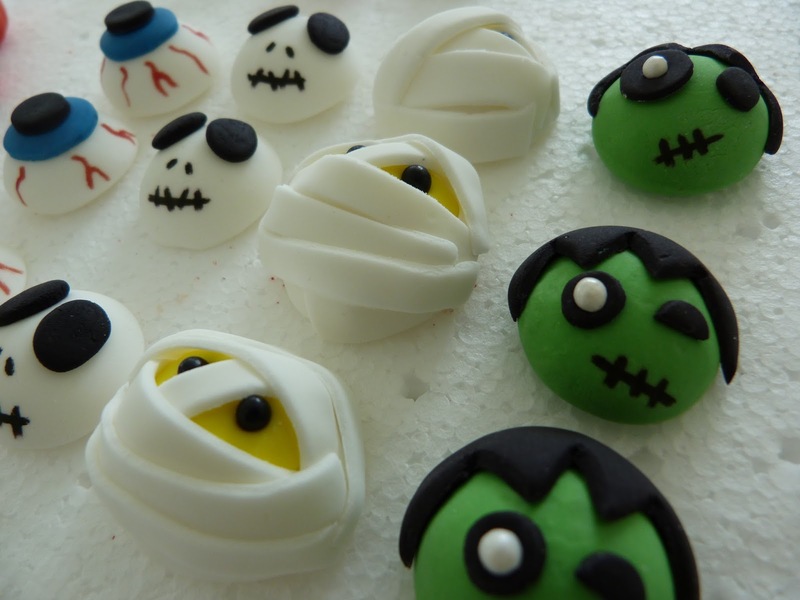 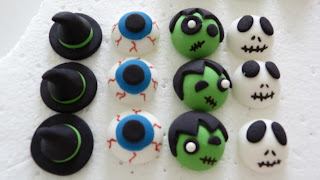 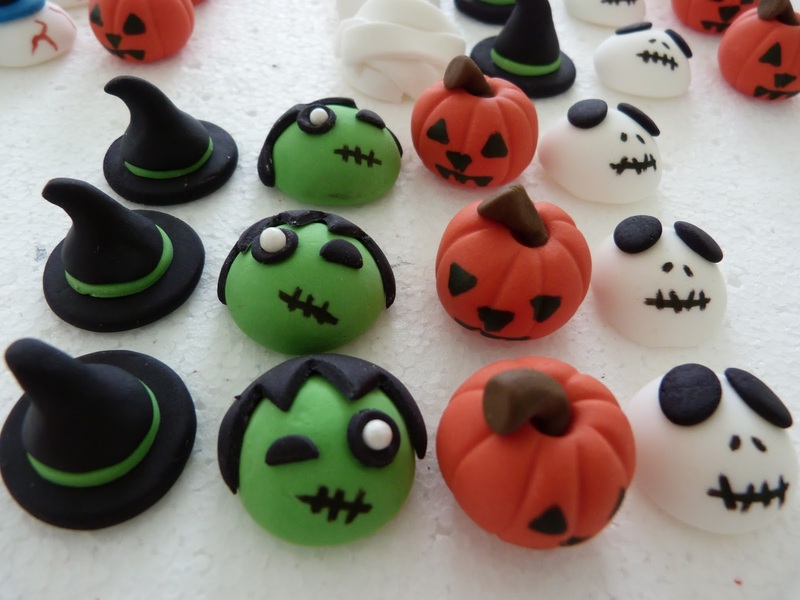 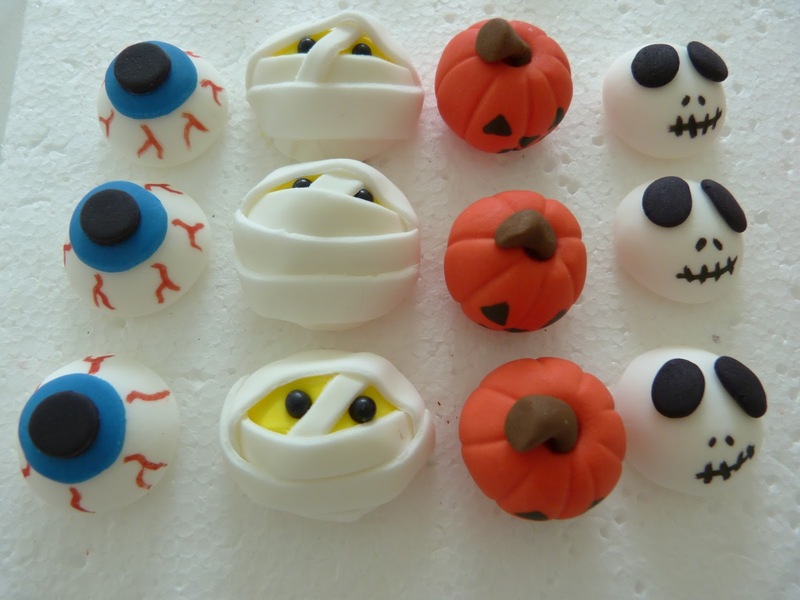 Jenny Cakes Cake Toppers: Oooooooh.....Spooooky..... Halloweeeeeen.......Cupcake.....Topperrrrrrrs! 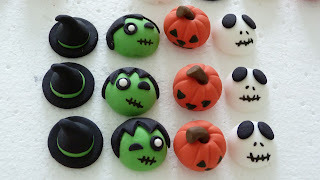 Just made these Halloween Cupcake Toppers for Puhoi Farmers Market next Sunday. 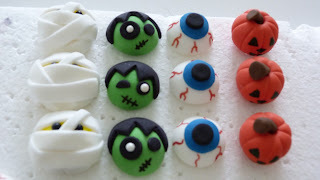 I'll be selling them in packs of 12 assorted toppers for $12. 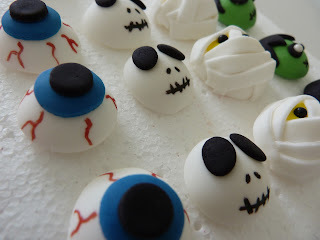 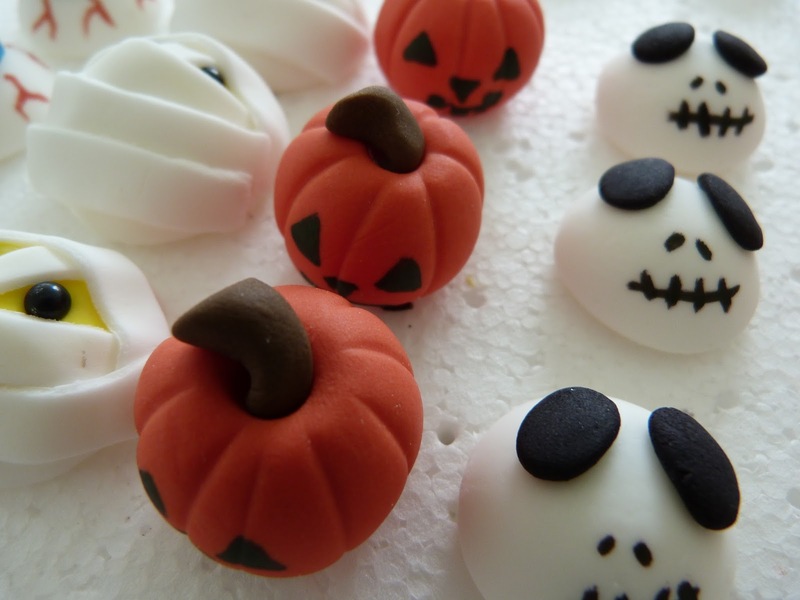 They'll be a perfect addition to your cupcakes for Halloween and the kids will love em!